OnePlus surprised everyone with a very unexpected announcement contradicting previous statements about the update program of its devices. But don't worry, it's very welcome news: the OnePlus 3 and 3T will be upgraded to Android P! OnePlus 3 and 3T will not receive Android 8.1 as originally planned but will instead switch directly to Android 9.0 P. On the official forum, the Chinese manufacturer announced the happy and unexpected news that the owners of the two "old" flagships will appreciate. Which devices are getting Android P? The development team, also considering the work done with Google in the beta program, has decided that the OnePlus 3 and 3T have all the prerequisites needed to receive the future Android version. And so, the OnePlus 3 and 3T will have the honor of tasting Google's third sweet treat: after Marshmallow and Nougat, it's time to sink your teeth into P (the name is still unknown, although Pistachio is a current favorite theory). OnePlus therefore goes against what it said previously, this time, at least, to the benefit of users. 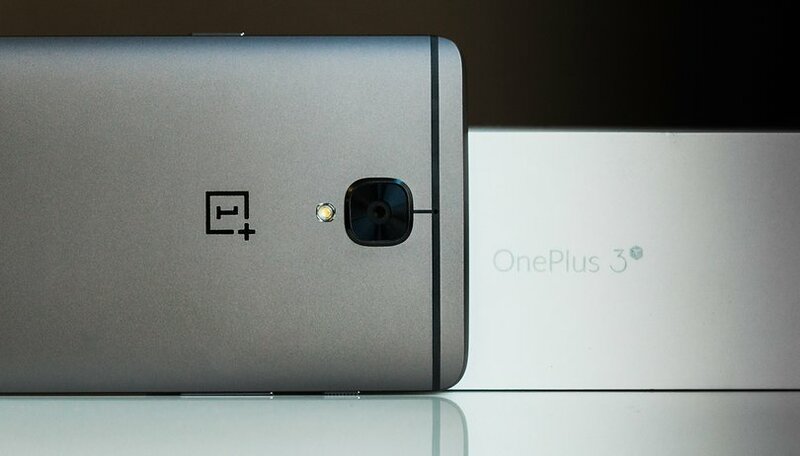 Of course, the reason for the two conflicting statements is still unclear... that the team initially underestimated the potential of OnePlus 3 and 3T? Or that, following requests from users, the manufacturer has convinced itself to work on it? When will the OnePlus 3 and 3T get Android P? Let us get down to it: the release dates are not yet known. Android P has not yet been made official. However, the Chinese manufacturer wanted to specify that the first to receive the next major release will be the OnePlus 6, followed by OnePlus 5 and 5T, and finally OnePlus 3 and 3T. Happy about OnePlus' decision? Did the upcoming arrival of Android P convince you to keep your OnePlus 3 in your pocket a bit longer?